China to buy tea directly. 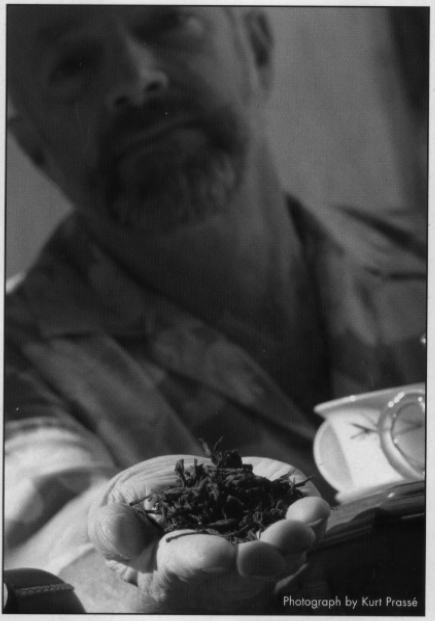 American David Lee Hoffman speaks about his travels for Silk Road Teas. significant, and of benefit, to China and all tea lovers. 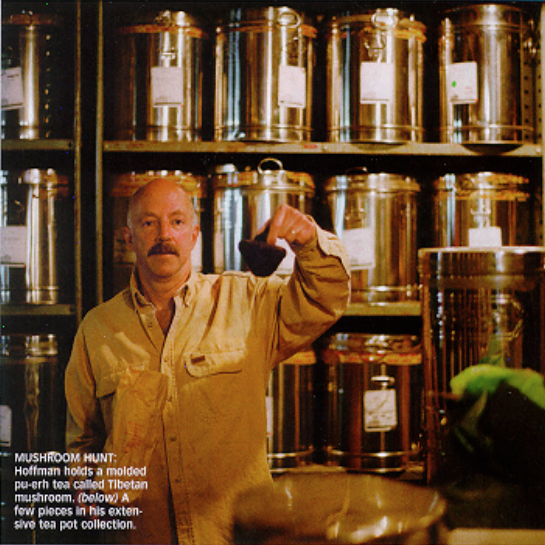 TT`: How did you get your start in tea?